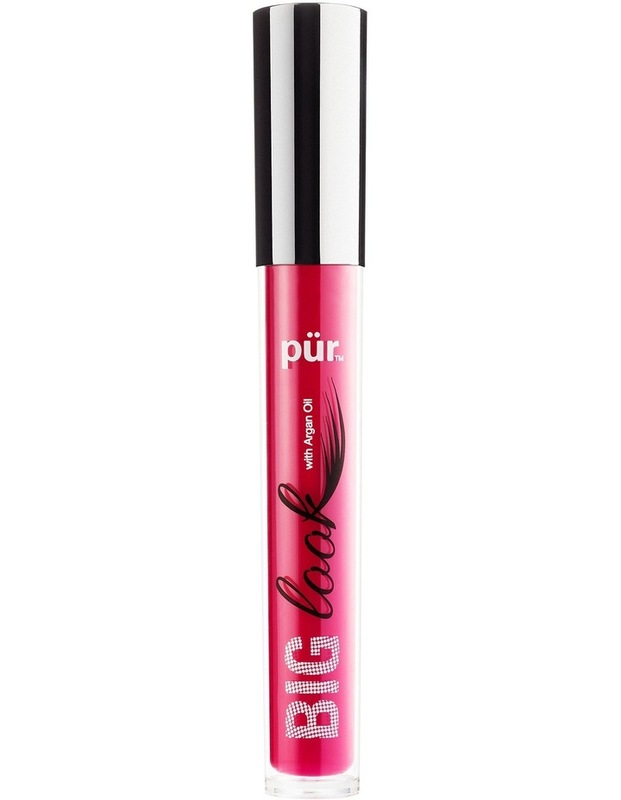 Take your lashes to the extreme with PR's mascara miracle! 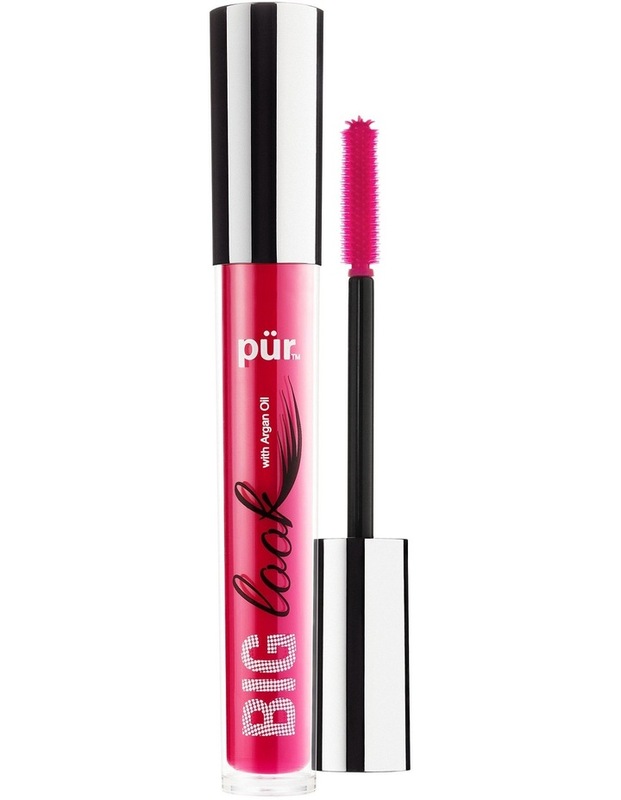 If youre looking for the best no clump mascara, youve found it. Fortified with Argan Oil, this game-changing volumizing mascara formula envelops lashes in nourishing, knockout colour with endless build and dewy sheen. And with our exclusive, clump-resistant mascara wand, getting smooth, evenly coated lashes is easy even in tough inner corners! Now, that's a stroke of genius.